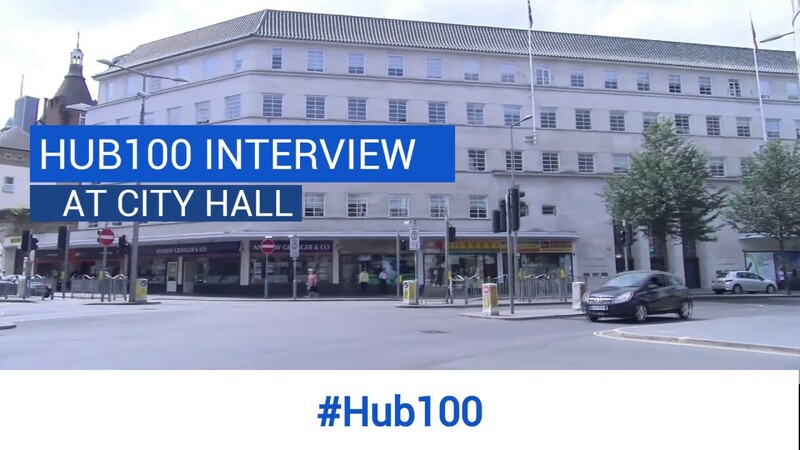 Our next Hub100 event is on Friday 24th May, the list of vacancies will be available on this page from Friday 17th May. Alice attended a Hub100 event and started her business admin apprenticeship with Mosaic, through Leicester College, shortly after. ‘I attended the Hub100 event, had a second interview a week or so later and started my apprenticeship a couple of weeks after that’. You must not already have a qualification that is the same level or higher in the same subject area as the apprenticeship you are applying for. For example, if you already have a level 3 qualification in Marketing, then you are not eligible for a level 2 or 3 Marketing apprenticeship, you can still apply for any other apprenticeship though. The deadline for applications is 2pm the day before the event. After the event a member of our team will be in touch to offer follow-up support and advise you on further training and progression options.